China is a land of opposites where the ancient sits alongside the modern - a place of soaring skyscrapers and vast farmland; bustling markets and peaceful temples. It’s a nation set to define the next century - without forgetting its past - and it’s one of the most exciting places to live and work on the planet. Thinking about teaching in China? We’ve pulled together a quick summary of a few of the key things you need to know about this incredible country. 1.4 billion people, 3.7 million square miles, 23 provinces, one fascinating nation. China is a huge country with an ancient and wonderful history, and cultural traditions which have enthralled visitors for centuries. Many of these traditions – some dating back more than a thousand years – still shape the way China’s people live, eat, and even think. Geographically, China is home to almost every type of landscape found on Earth. From the towering, frozen peaks of the Himalayas to the burning western deserts and the long and almost impossibly-varied Pacific coastline, no two corners of the country are the same. As well as the dazzling megacities of Beijing and Shanghai, there are smaller – though no less vibrant – “Tier II” cities such as Fuzhou and Haikou scattered all over the country, while countless rural farming towns and villages fill everywhere between. 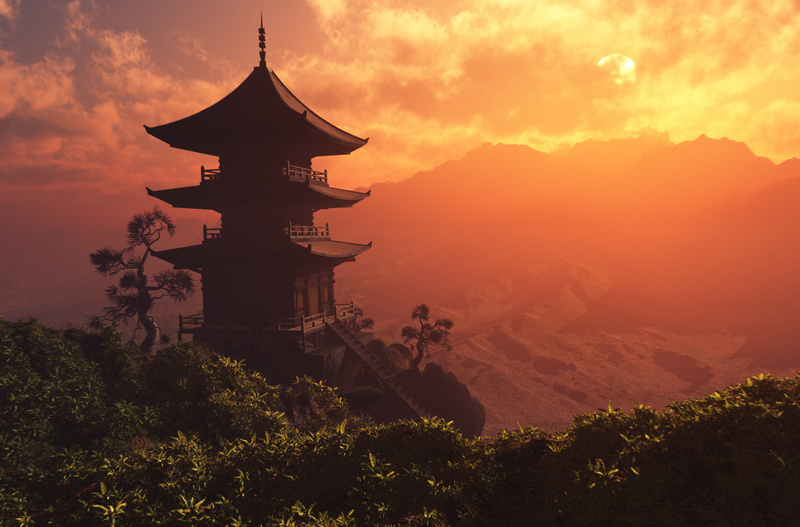 Few nations have landscapes as diverse as China. 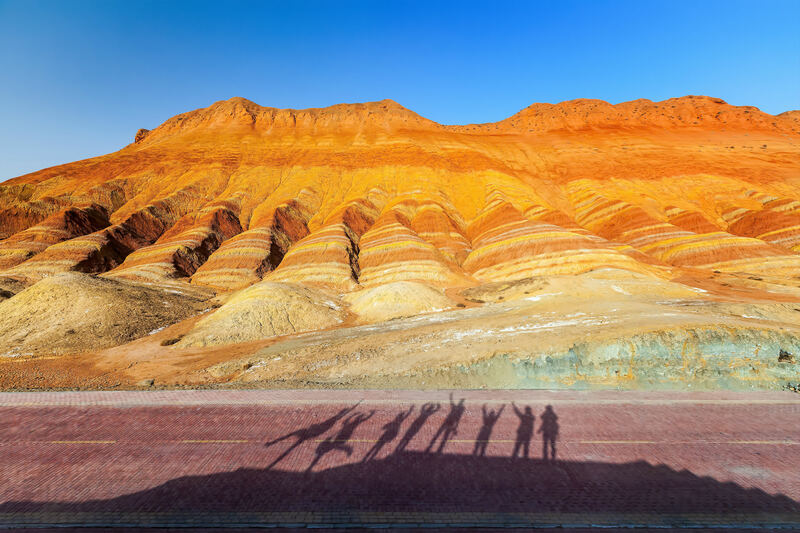 From scaling the sandstone cliffs of Danxia and exploring the technicolour Five Flower Sea in Sichuan to sunning yourself on the sparkling sands of the South China Sea’s coasts, China is home to an almost-unimaginable variety of sights, settings and experiences. Ranging from the pronounced seasons of the far north, where bitterly cold winters give way to blazing summers, to the tropical south and everything in between, China’s weather is as varied as its landscapes. If you’re seeking warmer climes year-round, consider the southern province of Guangdong and around Hong Kong and Macao - temperatures there rarely ever dip and they enjoy very humid and hot summers. One word has come to dominate discussions of China’s climate in recent years: smog. China’s air quality is generally worse in the winter, especially in big cities with industrial areas, but the Chinese government is very aware of the problem and there are extensive programmes underway to lessen and alleviate the issue. Rest assured - China’s air quality is improving, and looks set to continue to do so in the future. When you first move to China, there might be many things that strike you as unusual. Try to remember that the culture is just very different. ‘Westerners’ or ‘foreigners’ are terms used to describe anyone who’s not Chinese. They’re used constantly but are not in any way intended to be rude. The term ‘gweilo’ can also be heard when Chinese are discussing westerners. This might translate as ‘foreign devil’ but nowadays carries no real negative meaning; it’s usually thrown in amongst some comic banter. Foreigners are common now in the big cities but, outside of the large conurbations, westerners will often get stared at. If you’re blue-eyed and blonde-haired, you’re likely to prove very popular. You can often be asked to be in photographs with local people, keen to show their friends they have met ‘outsiders’. As always when travelling – keep an open mind! Chinese people are very hospitable and will often be very happy to host you and show you around their city or neighbourhood. Be careful, but do make the most of the wonderful Chinese hospitality. While the expat community is a good environment to have for friendships and support, do try to enjoy the authentic Chinese experience and make new friends. If nothing else, practically everything, from clothing to daily essentials and even food, will be cheaper in areas frequented by locals. 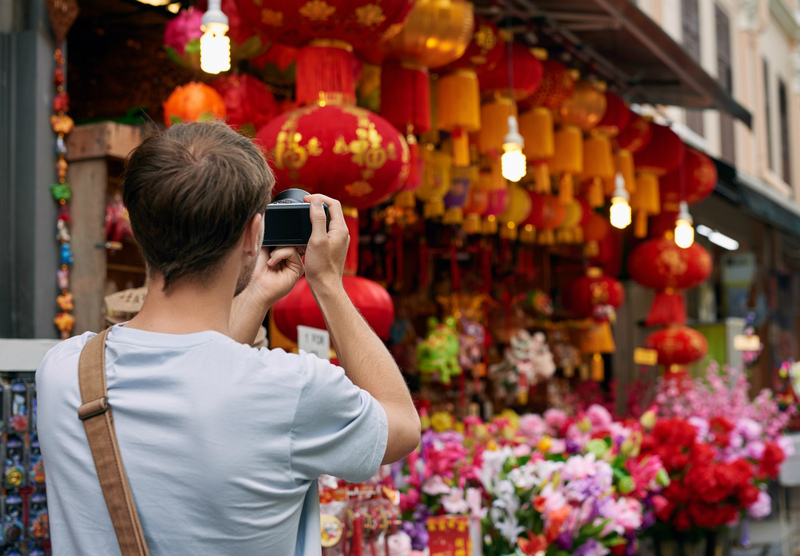 Explore the nation’s incredibly vibrant markets with your colleagues and soak in the culture! Also remember to keep your passport with you at all times. In China, everyone has an ID card which is used constantly in daily life. Your passport is your ID. Don’t lose it! 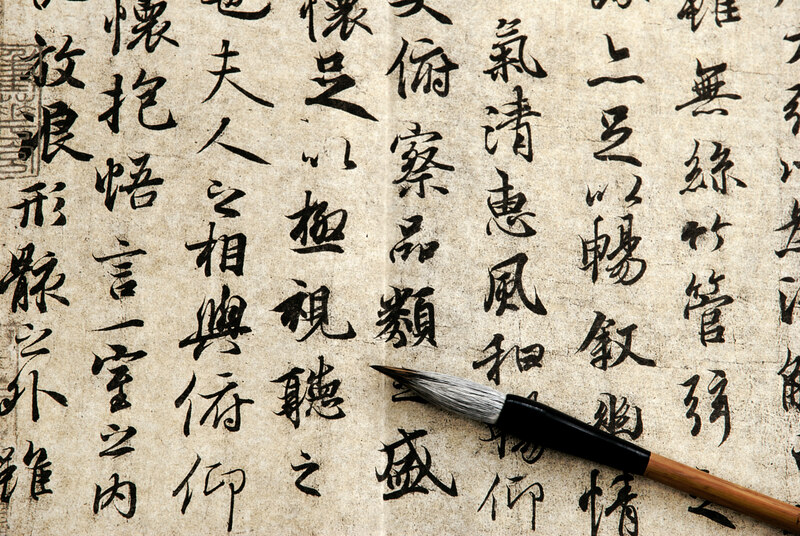 The most widely spoken language in China and Taiwan is Mandarin. 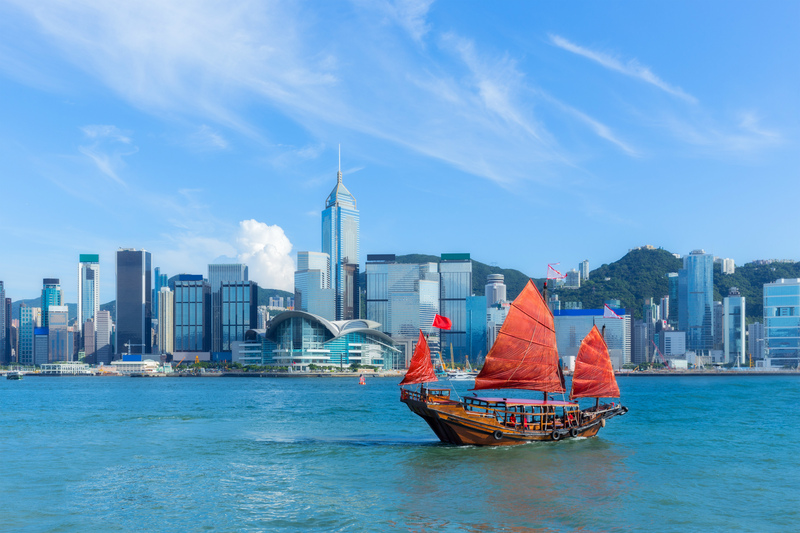 In Hong Kong, its surrounding areas and in the south, they speak Cantonese with English as a second language. Many UK expats move to China with no Mandarin or Cantonese at all, but learning the basic building blocks before you go can make a massive difference. English is widely spoken in the major cities such as Shanghai and Beijing, but less so in rural areas. If you’re part of an international student community, it can be easy to only use English but be sure to make as many Chinese friends as possible and try speaking to them in their native language. While the language is certainly not easy, you’ll find you’ll pick up the basics far quicker whilst you are amongst so many native speakers and immersed in the environment. At the very least, try to grasp the tones and have some frequently used phrases to help get you through the day-to-day. Remember - the locals will always appreciate it when you at least try to speak their language! Looking to find out a bit more about living in China? Be sure to check out websites like www.shanghaiist.com and www.chengdu-expat.com and get in touch to find out how we can help!